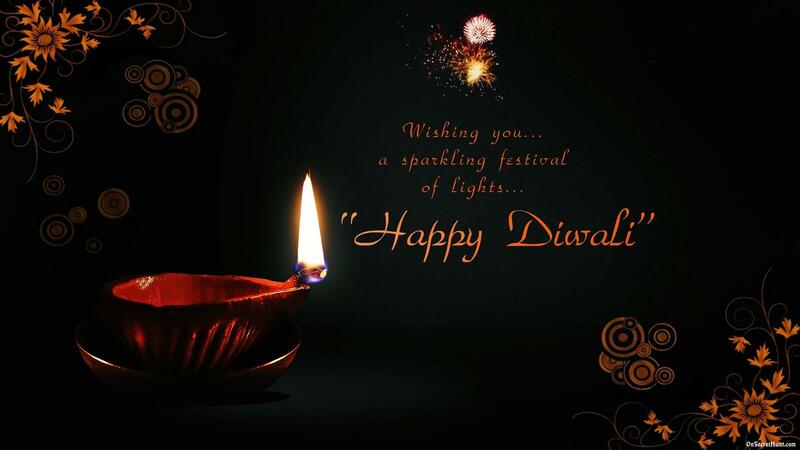 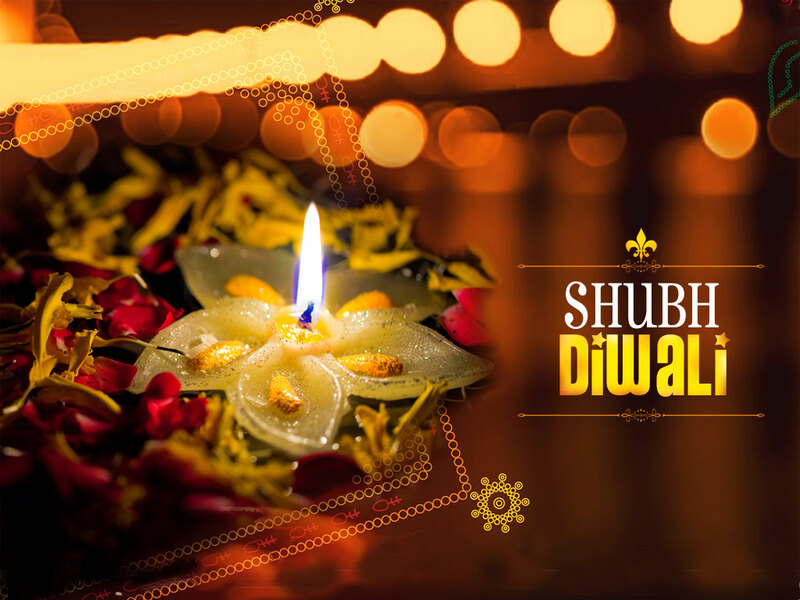 Diwali is one of most famous Hindu festivals celebrated with lamps, crackers and lots of varieties of sweets. 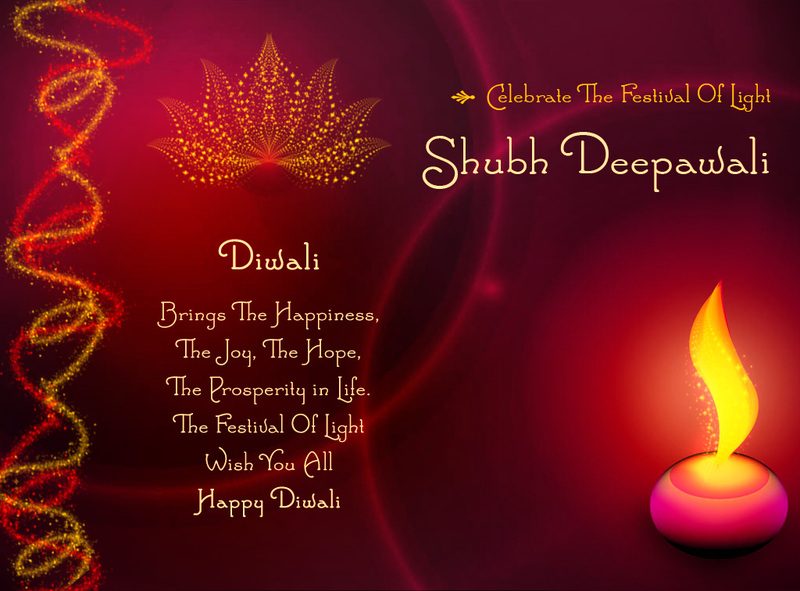 This is the great festival of lights and Hindus celebrate this festival joyfully. 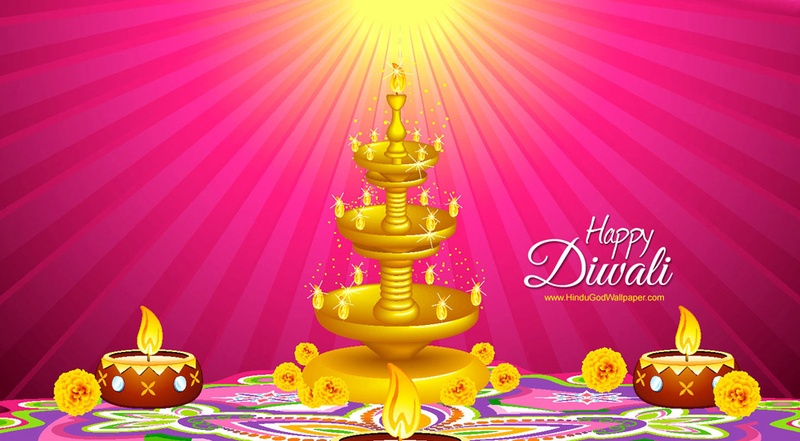 This festival is celebrated at the Hindu moth Karthik. 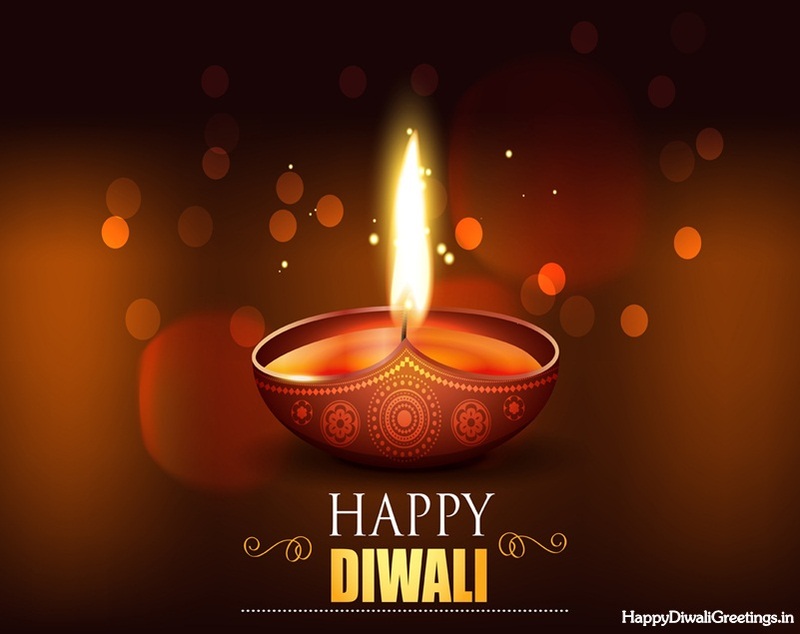 This is an amazing festival in Hindu culture, especially for children, children enjoy this festival in great way by firing crackers and eating variety of sweets. 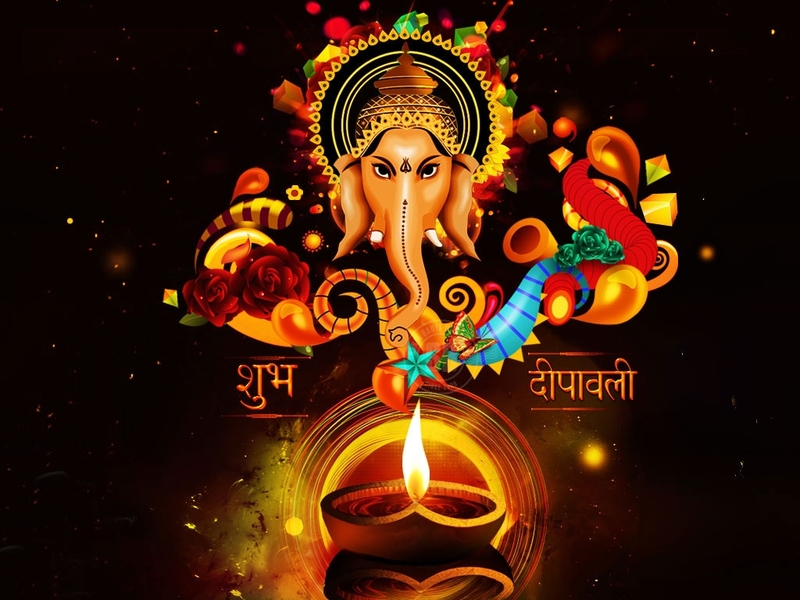 During this festival people worship lord ganesha and lakshmi for getting good health, prosperit, wisdom and wealth. 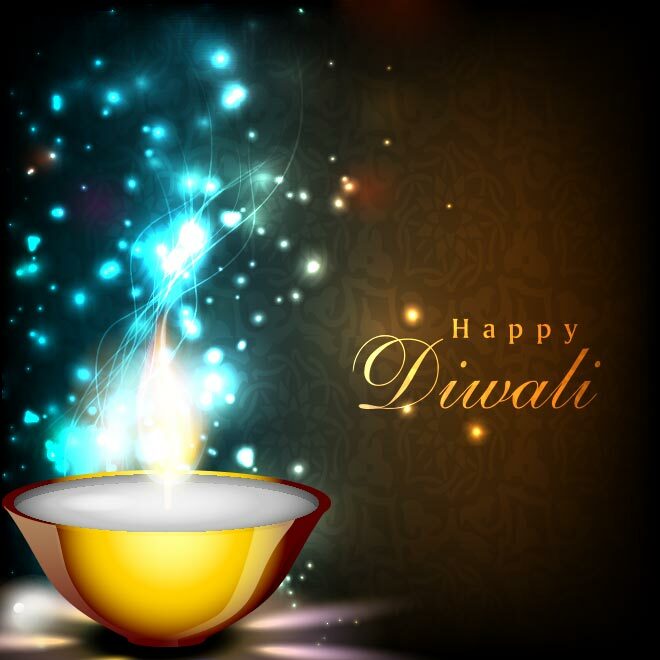 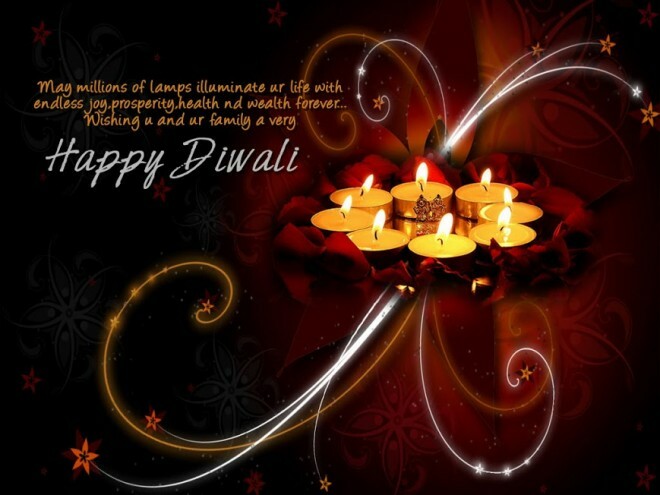 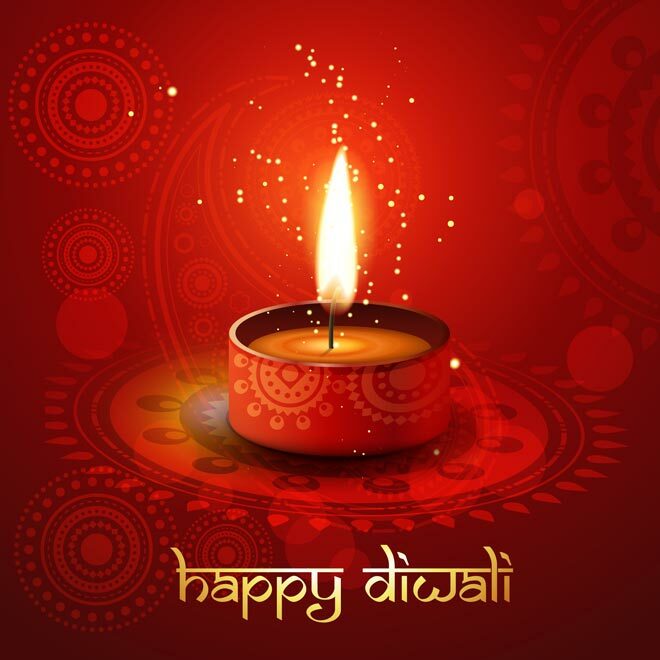 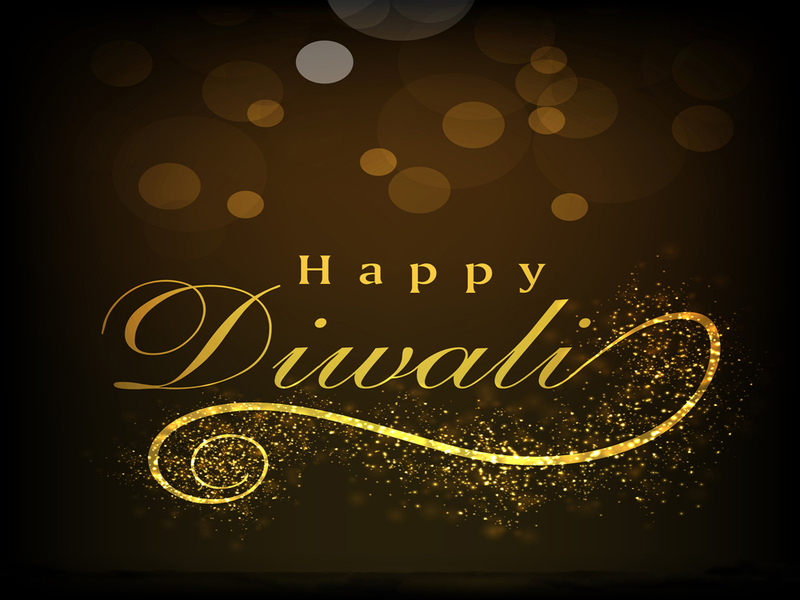 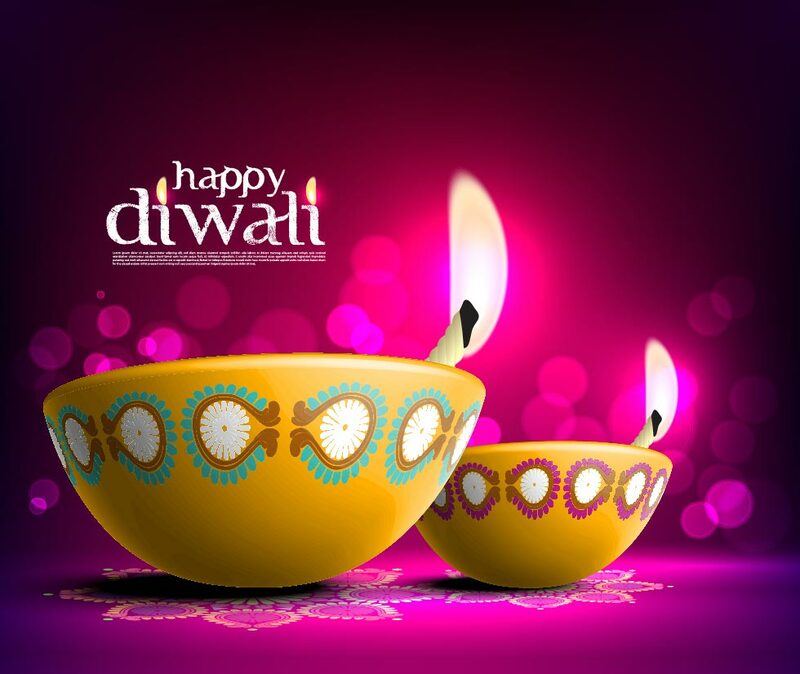 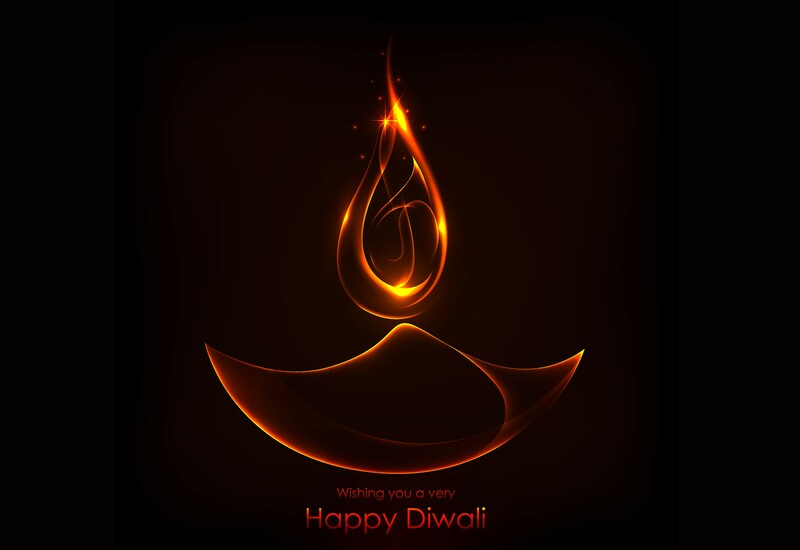 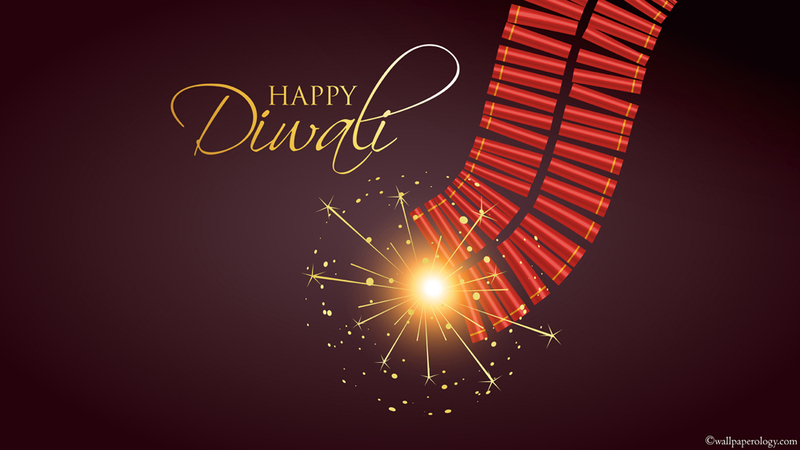 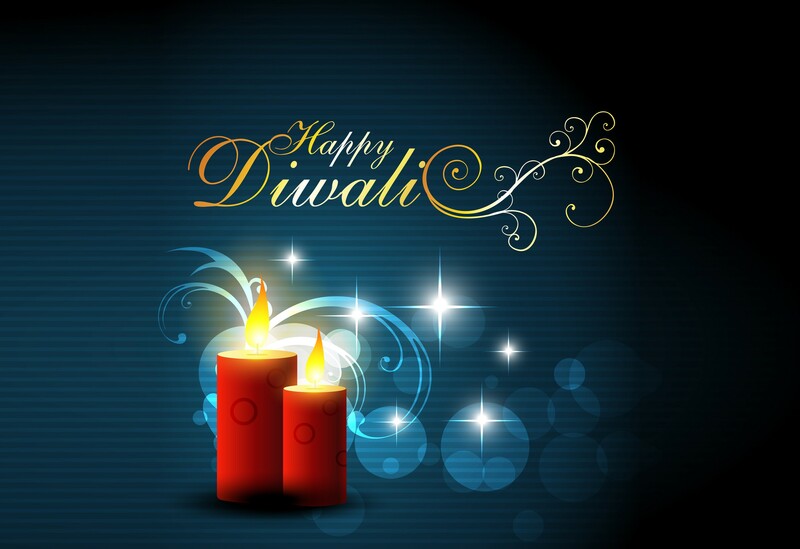 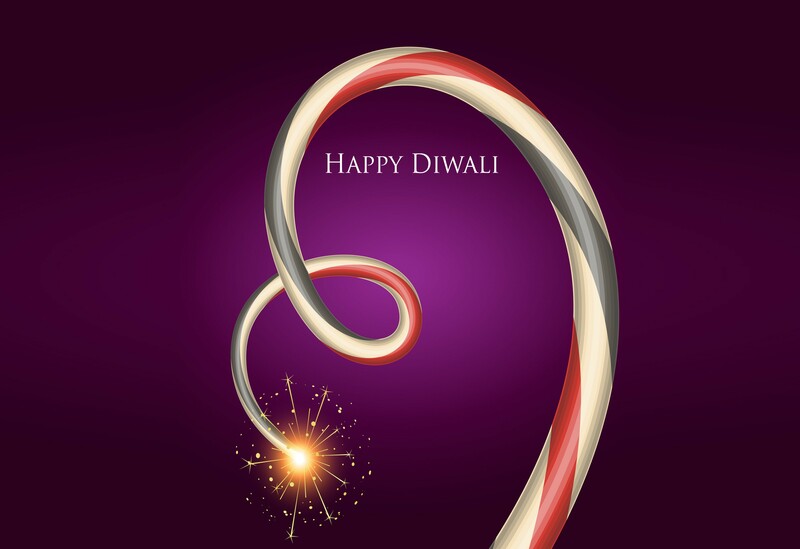 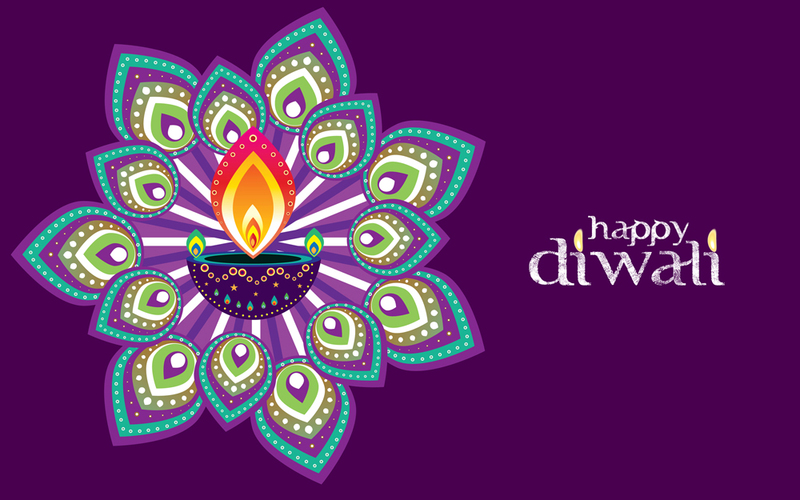 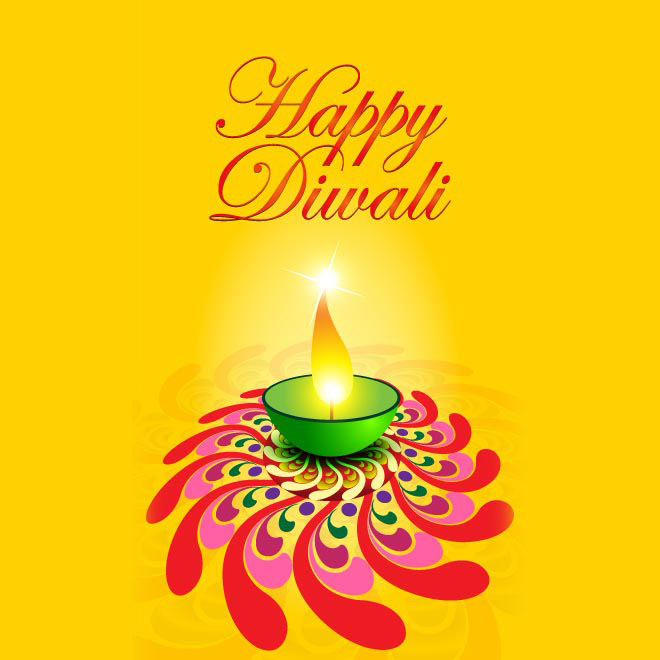 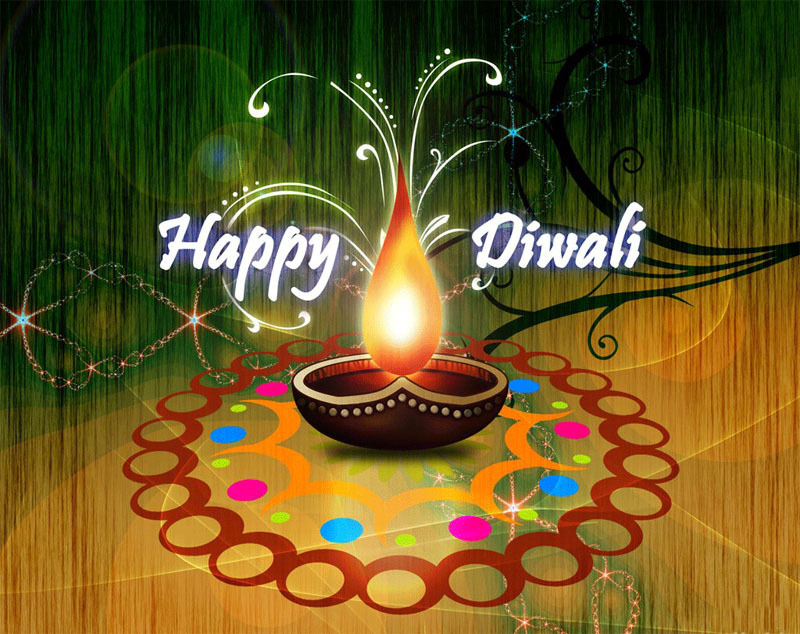 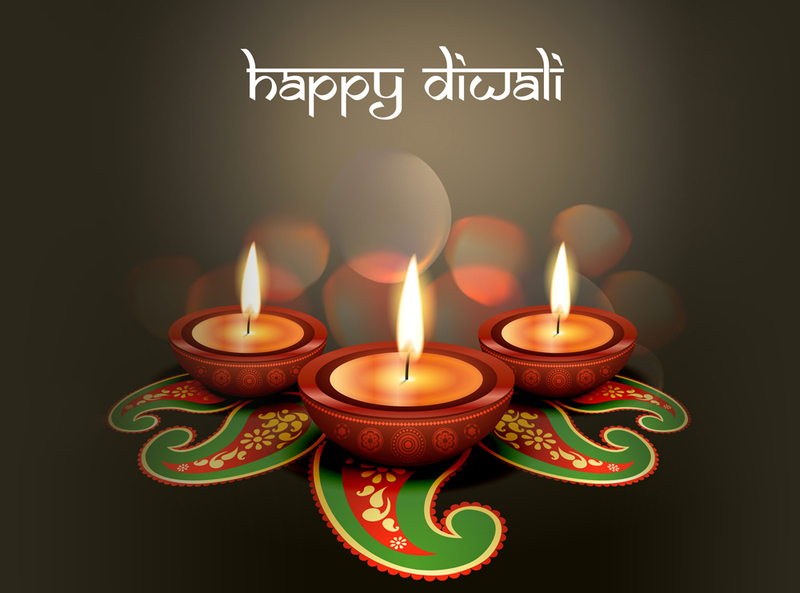 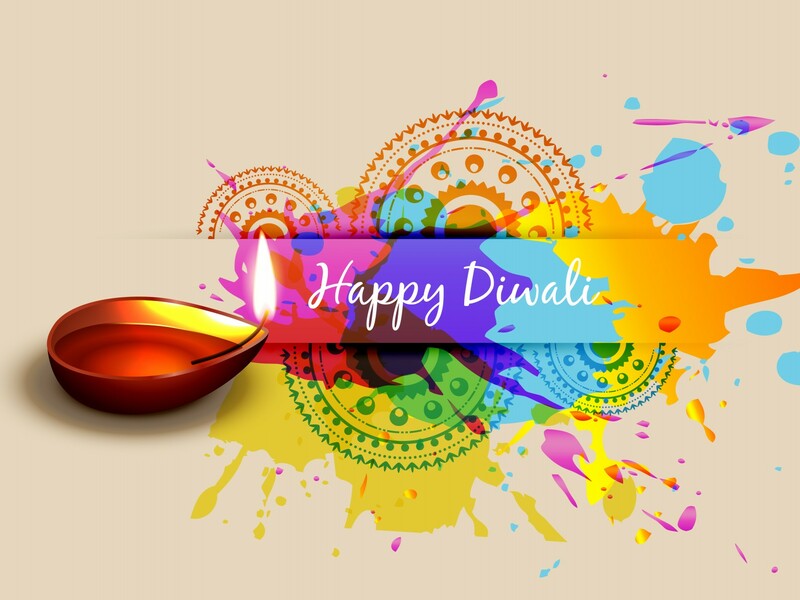 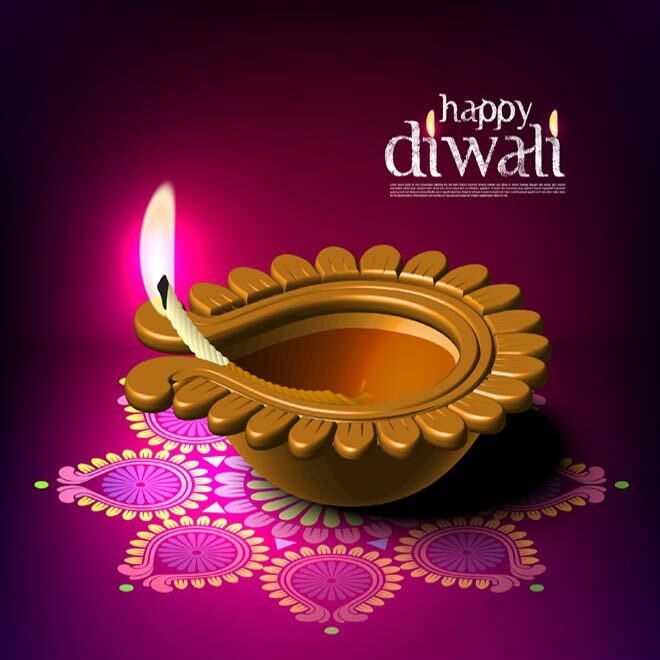 Diwali is an official holiday in india, Lanka, Myanmar, Trinidad, Singapore, Fiji, Malaysia and Tobago. 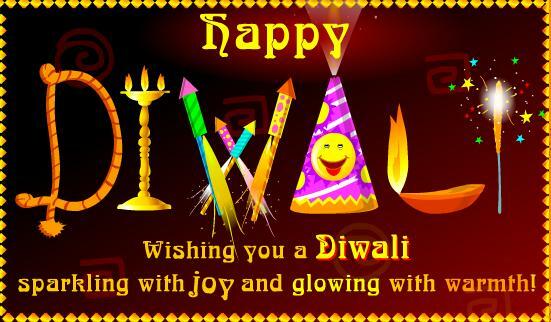 The diwali comes exactly 20 days after dussehra. 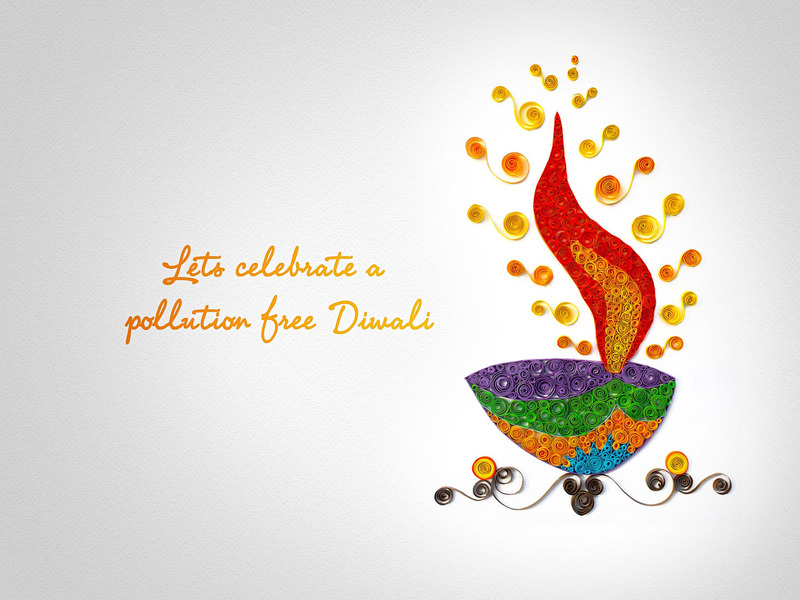 This is one of the most important festivals for Hindus. 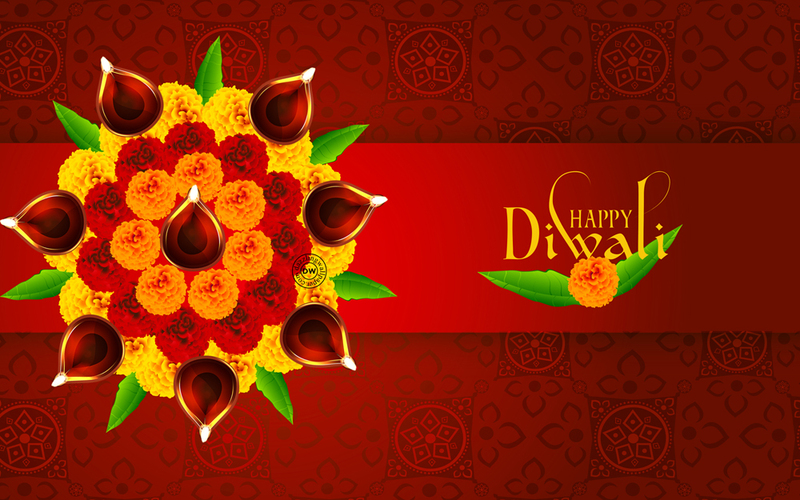 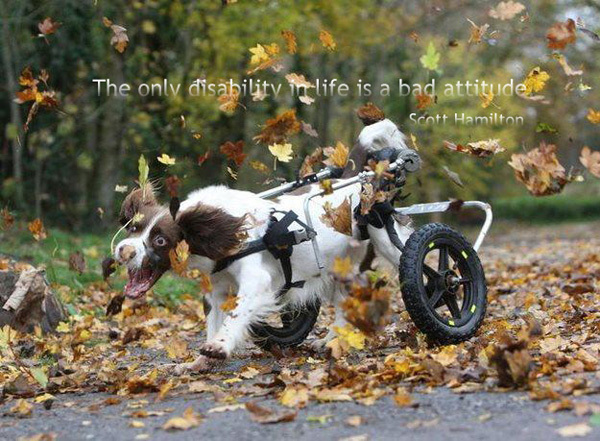 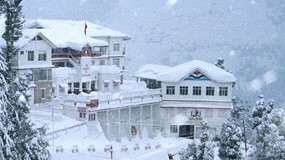 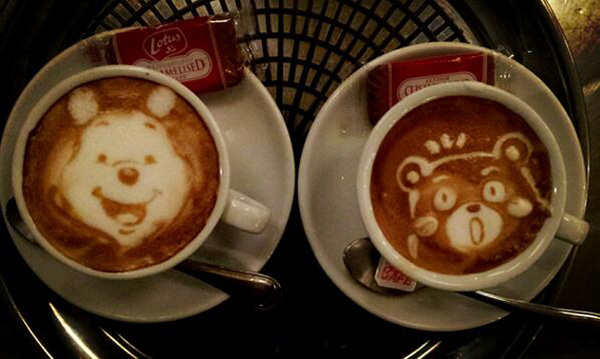 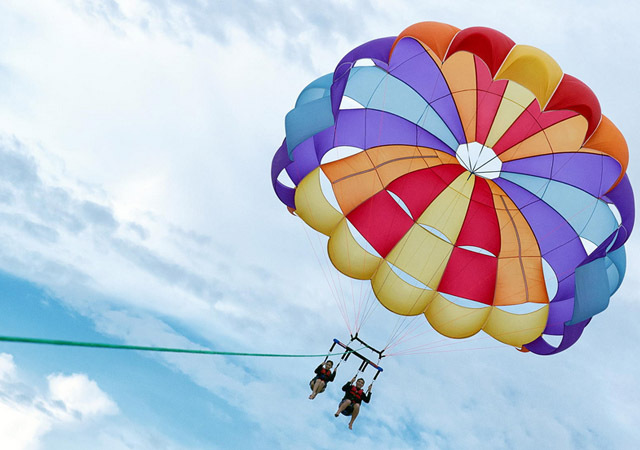 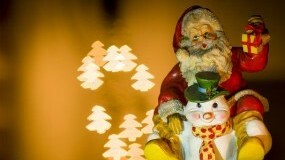 It is also considered that it is the beginning of the year in some parts of India. 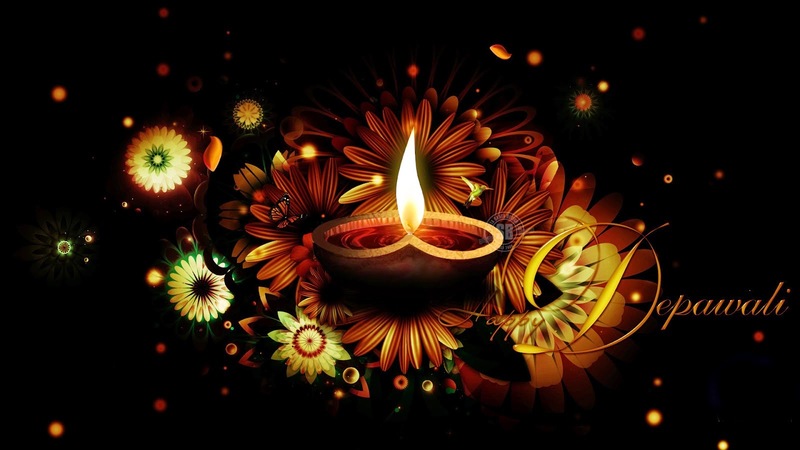 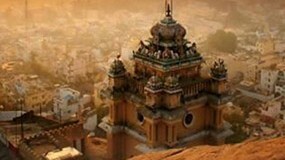 This is very colorful festival and at this time the whole karthik month is celebrated grandly by Hindu families, people go to temple and worship god mainly shiva and lit lamps at the temple. 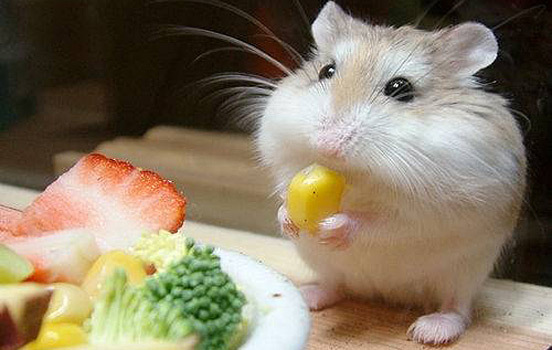 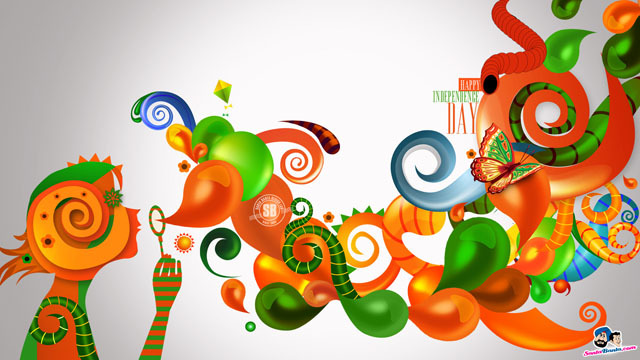 People exchange sweets and foods during this day. 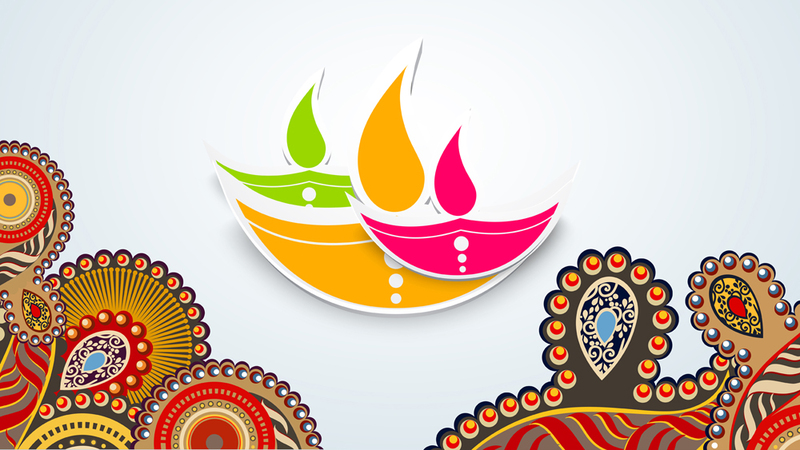 Families conduct pooja in houses to get good health and wealth. 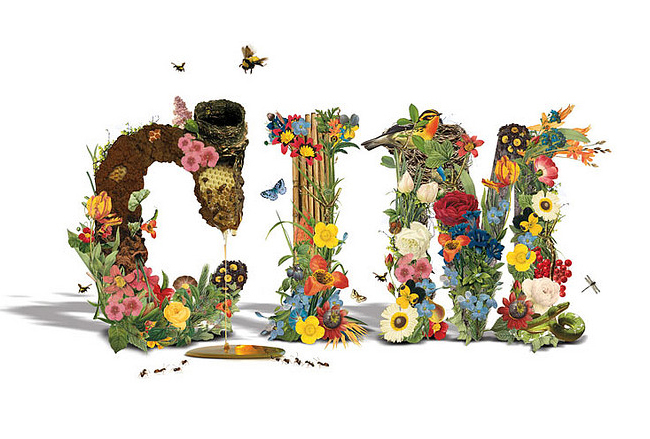 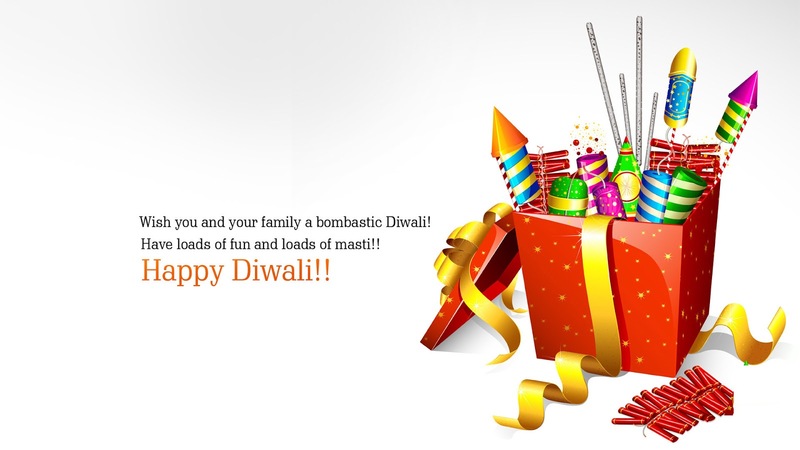 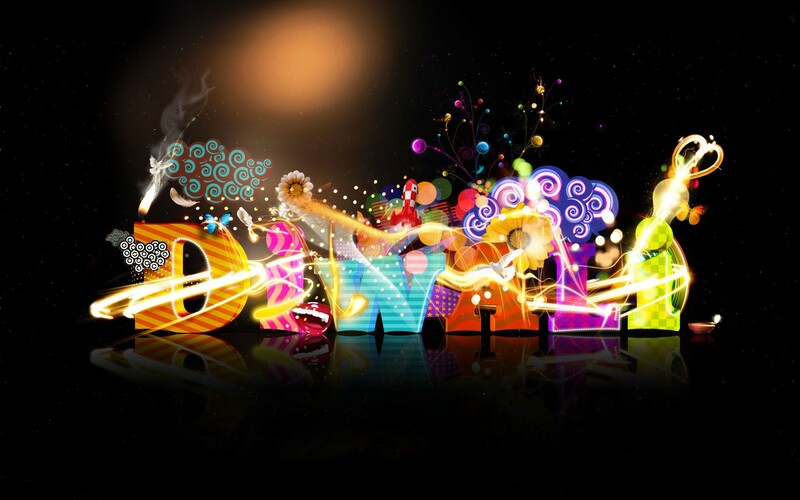 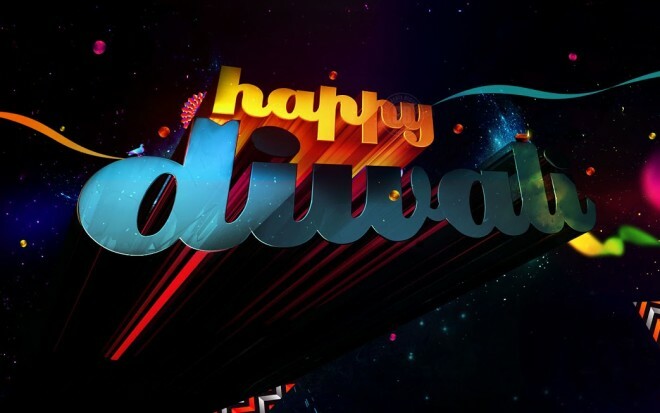 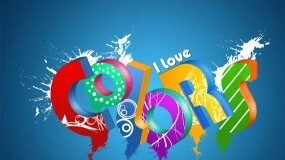 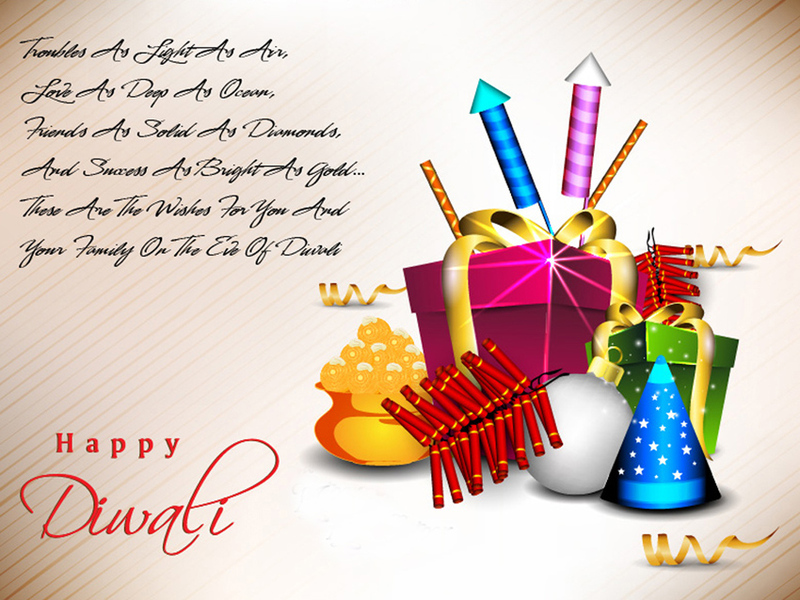 Here are the Beautiful and Colorful Diwali Greeting card Designs I hope you will love it.